Camera . rental — CineGround Media Inc.
CineGround strives to provide innovative and cutting-edge digital cinema solutions, from shoot to post. Our clients know they are getting the industry's best in terms of equipment and services. With an emphasis on rare and unique items, our rental fleet is tailored to give your shoot a distinctive look and feel. The RED Gemini represents the latest in sensor technology. 5k Academy 35 sensor for full 2x Anamorphic and incredible sensitivity with dual ISO. 2k and 4k Pro res. Classic 70's anamorphic look in a compact and affordable lens set. James Cameron used these on Aliens. 'Nuff said. Larger than 35mm image circles means each lens covers 6K FF on Dragon! The same legendary image characteristics of the S4/i lenses series, but in a smaller, lighter and cheaper package. The work-horses of the film and television industry. Their robust, light-weight design combined with their iconic imagery make a combination that’s hard to beat. These Zeiss Standard Primes Mk 1 date back to the late 60's / early 70's. Smooth, low-contrast and flare-y, these lenses are packed with character. 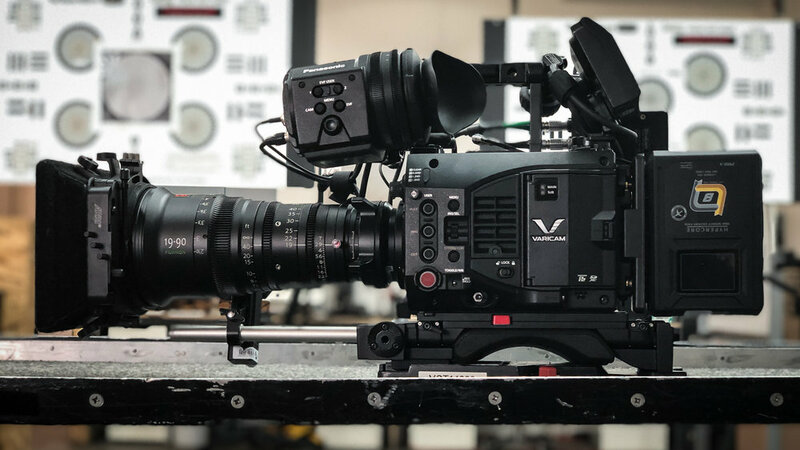 A large zoom range in a remarkable small package, combined with an unique detachable servo motor and you have a wickedly intuitive arsenal at the hands of your camera operator. If you would like to open an account with us, please follow the link below and fill out our registration form.